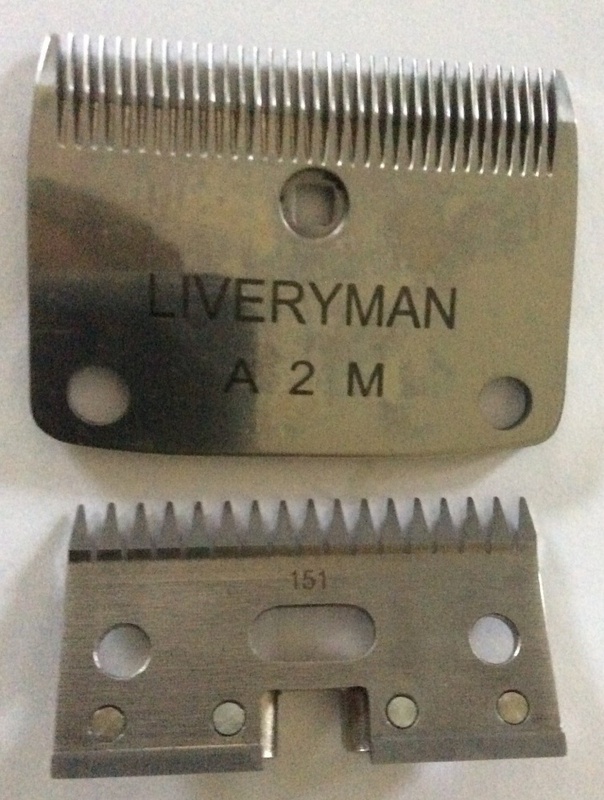 These A2 Medium blades fit all the Lister full size clippers, including the Lister Liberty, Legend, Star and Laser 2. They have a metal yoke. They cut to 2.4mm, just like the Lister made A2 blades. This is a cutter and comb set. They are made by Liveryman and are of excellent quality.